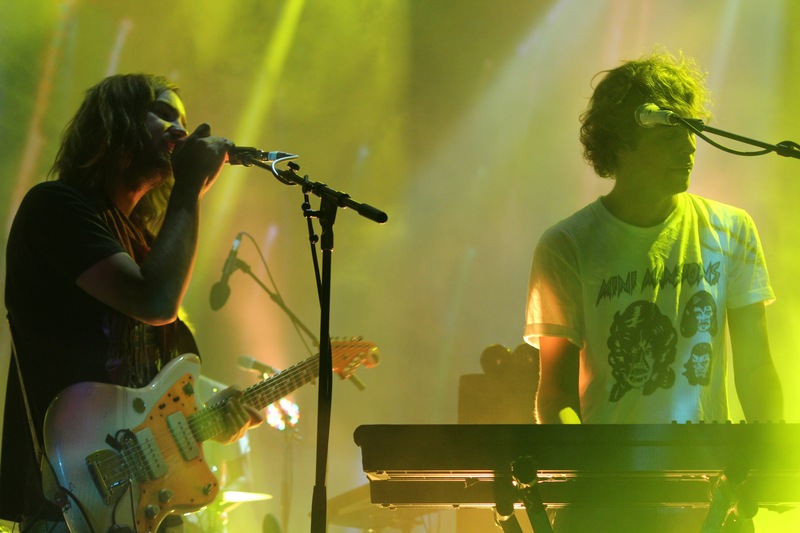 Tame Impala performed their sold-out show in Brisbane on Saturday night, the 21st of November, at stunning outdoor venue The Riverstage, for the final leg of their worldwide tour for their latest full-length album, Currents. Currents is an open, vulnerable album about separations and personal growth, and is an ode to the inevitability of changes and consequential adaptations. Tame Impala were simultaneously deeply personal and openly universal when creating each individually meticulous song, and managed to create one of the best releases of the year. The impact of each song is interpretive to the individual, as each number invokes a different sense of perhaps nostalgia, mourning and inspiration for its listeners. 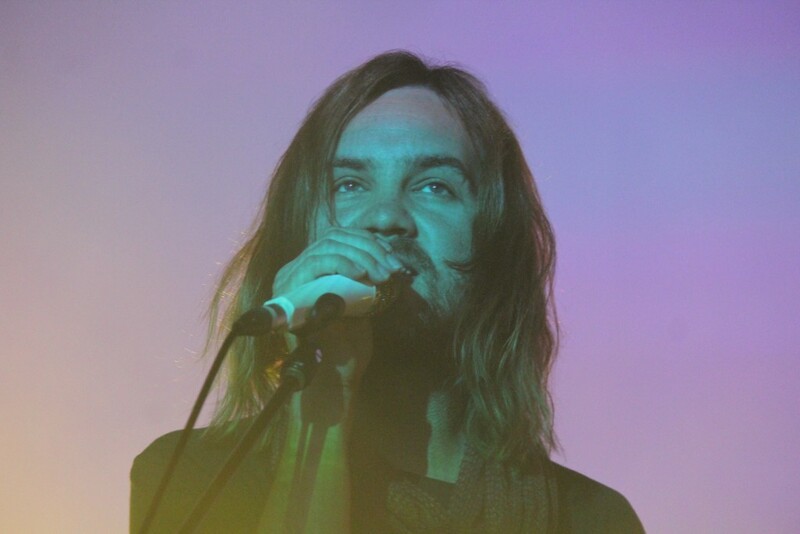 Seeing the songs live was something essential for the fans of Currents and all of Tame Impalaâ€™s catalogue, as the impact of the music was further amplified by their stage presence, visuals and the resonation of the live synthesisers, instruments and psychedelic sounds encompassing newer and older tracks. Tame Impala is known and loved for their experimental and sonically complex music, with layers of production and instrumentation that is easy to listen to and yet multifarious in its composition. Seeing these songs performed live only enhanced the enjoyment and the layers that go into creating the vision that they have, creating an alternate universe for fans to immerse themselves in. The visuals and lights that accompanied each song were just as veraciously prepared, as they incorporated kaleidoscopic and multi-coloured visual realms that perfectly incorporated different elements of each song and the albums that they were from. They played songs from past albumsÂ InnerSpeaker and Lonerism, giving every fan, whether new to the Tame Impala game or a follower since the beginning, something to dance to- and dance they did. Despite being completely sceptical when Kevin Parker announced that the Brisbane audience had proven to be the craziest thus far, being amongst the thousands of people on the steeping hill at Riverstage I found myself believing that there was an electricity in this crowd like no other and that Parker was telling a truth. 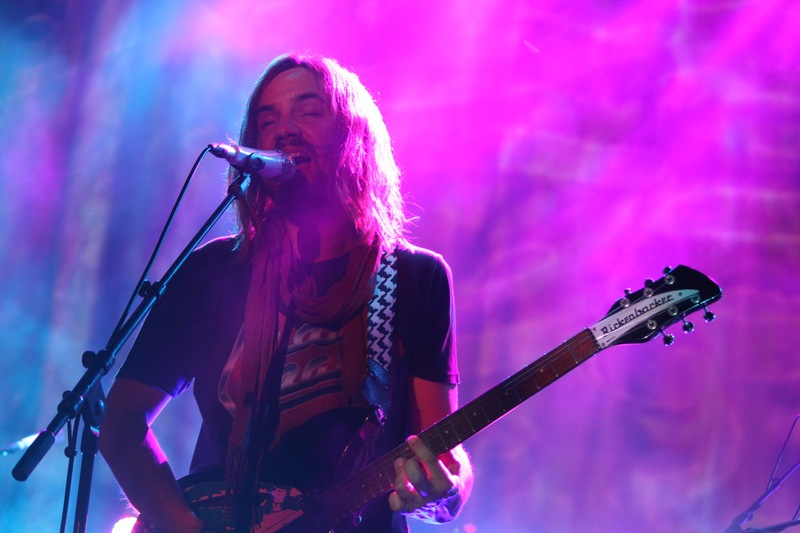 Perhaps it was the outdoors venue that allowed the breeze to sway along with listeners, and perhaps it was the stunning visuals and the way Kevin Parker insisted on wearing a scarf but no shoes as he performed. Tame Impala did not dedicate their time on stage to be rock stars or cause commotion, but instead do what they do best and transmit good vibes to their listeners. There was nothing but love for Tame Impala as they took the stage and encored with a stunning finale of â€œFeels like We Only Go Backwardsâ€ and â€œNothing That Has Happened So Far Has Been Anything We Could Controlâ€, as their songs and their entire performance summarised the core message within a lot of their music- that wonderful things can occur when you just let things happen,Â and Tame Impala are the perfect soundtrack to the journey. 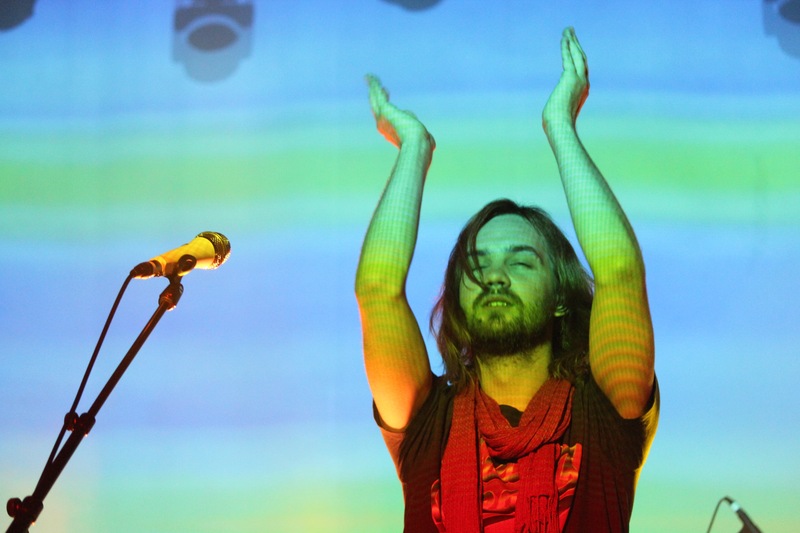 Through their music and their performance, Tame Impala wants to ensure that just because you may not know where youâ€™re going, with their help, you still can have a good time getting wherever you want to be.